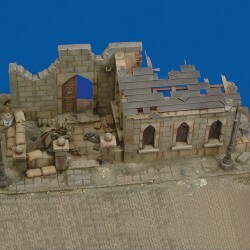 Ruins and complements There are 53 products. 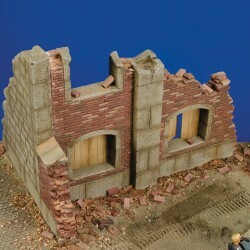 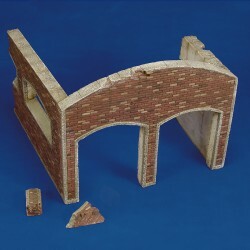 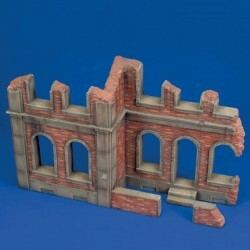 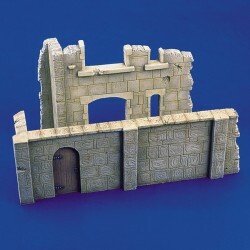 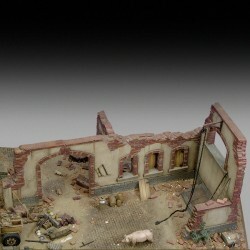 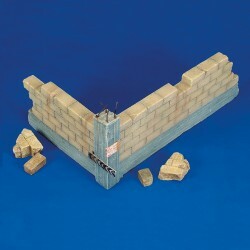 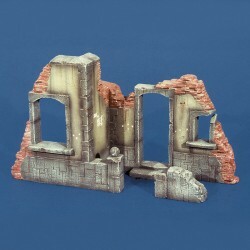 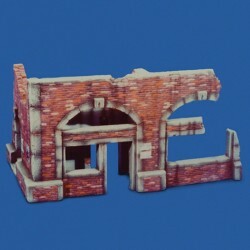 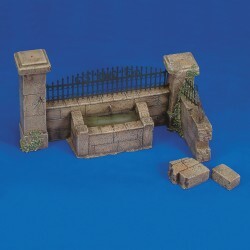 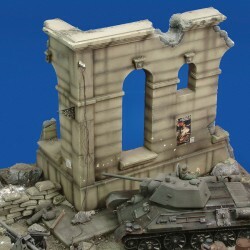 This product line will allow you to enrich and complete your diorama, giving more realism and a touch of originality. 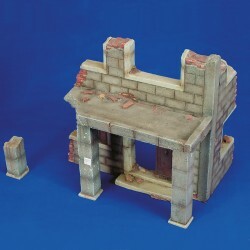 Kit produced in plaster and photo-etched parts.